Break out the moving power and get ready to sleep sounder at night. 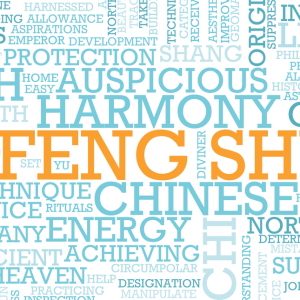 Being harmony into your bedroom with feng shui for your home and mind. 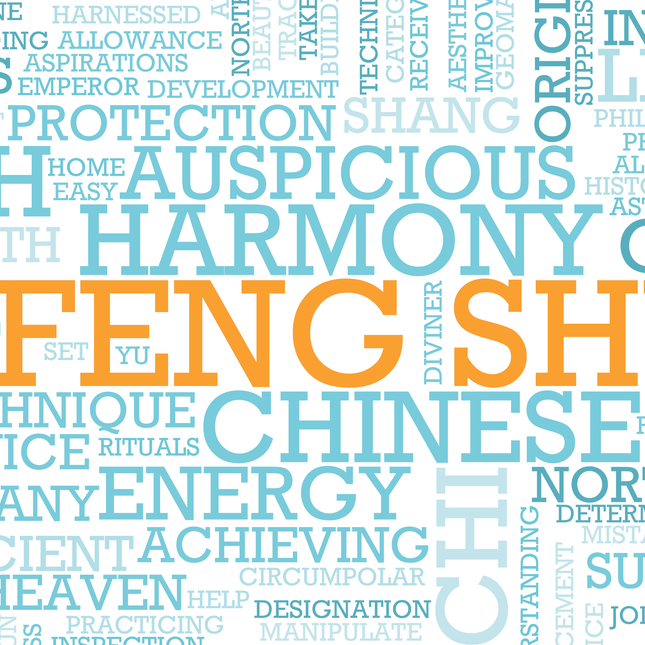 Feng Shui is all about being at harmony. This can translate your space as well. Feng Shui means “wind water” and as people were looking at their interactions with nature, they wanted to bring that sense of harmony into their lives. Feng Shui is intuitive. You know when you walk into a space how you feel. Start with what feels good and add to it. Find a safe spot first. You want to make sure your back isn’t exposed so you have a feeling of safety. The first thing about your bedroom is to have your feet facing the door. You don’t want anyone to be able to come up behind you. Place the bed on a solid wall, no big windows, and you are in the command position. If you can’t move your bed, then use symbolic cues for safety. Use the color red, as a stop sign to bad energy. Red is protective, so you can place it between you and the door. People have used red sheets or a red duvet to do a similar effect. A restorative symbol in the room is anything that can radiate negative ions. This could be a Himilayan Rock Salt Lamp. When it heats up, it emits negative ions. They also look really cool. Burning a beeswax candle will cleanse the room because it’s the cleanest burning candle you can find.